This class is a combination of the Gun Safety class and the LTC class. Learn the fundamentals with our basic gun safety course. 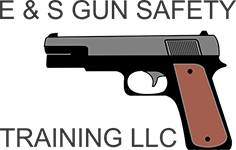 Increase your handgun proficiency and earn your license. For Individuals who have taken the LTC class but, need a little refresher on the content.